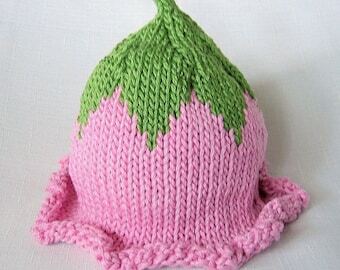 This listing is for the Flower Fairy Hat PATTERN ONLY--NOT FINISHED PRODUCT. This Flower Fairy hat is one of my best sellers, a hit a baby showers and great for Newborn Photo sessions. Knitting Level: Beginner with knowledge of circular needles. Material: Heavy Worsted Weight Yarn. Pattern : With pictures and easy to follow instructions. 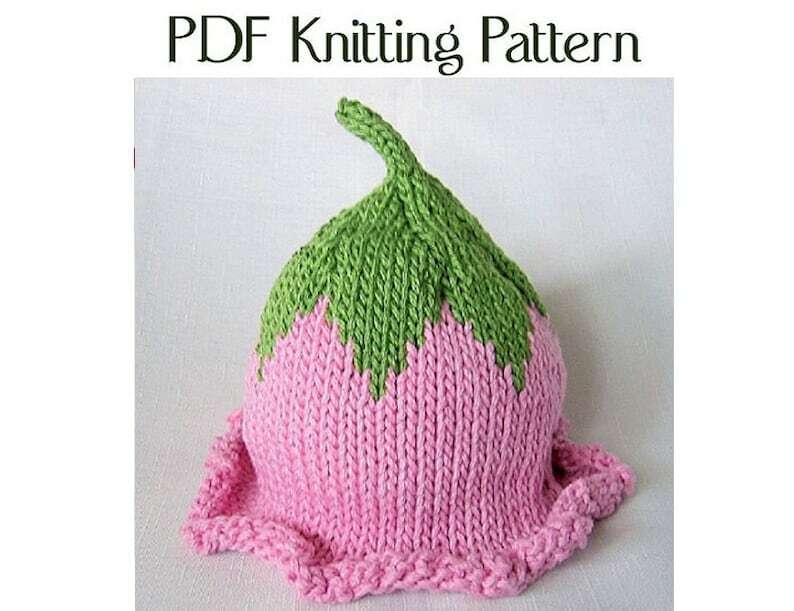 Patterns are available for download once payment is received. Unfortunately there are no refunds given for accidental purchase once pattern has been sent, so please read carefully, this is a pattern, only a pattern. This pattern is an original, copyrighted design. Please do not copy or share this pattern in any way for personal gain. 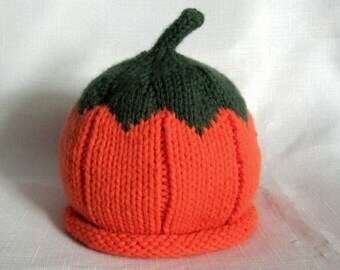 Please do not sell hats online made from this pattern, but you are welcome to enjoy this pattern for personal use, gifts, local craft fairs and local charity events. Credit for this pattern would be appreciated. I thank you for your understanding.